The 26th of May European elections are crucial in a lot of ways. To confront all the challenges, the European Free Alliance Youth is proud to present a manifesto with proposals dedicated to all the problems Europe and more specifically, the youth in Europe, are facing. Firstly, we want to build a Europe for all peoples. This means a Europe that respects the right of self – determination, a Europe that counts on regions and a Europe that respects and protects minorities. As well, we strongly believe that the European institutions must have structural changes, like letting the European Parliament elect the President of the Commission, and by increasing the transparency of the before mentioned. 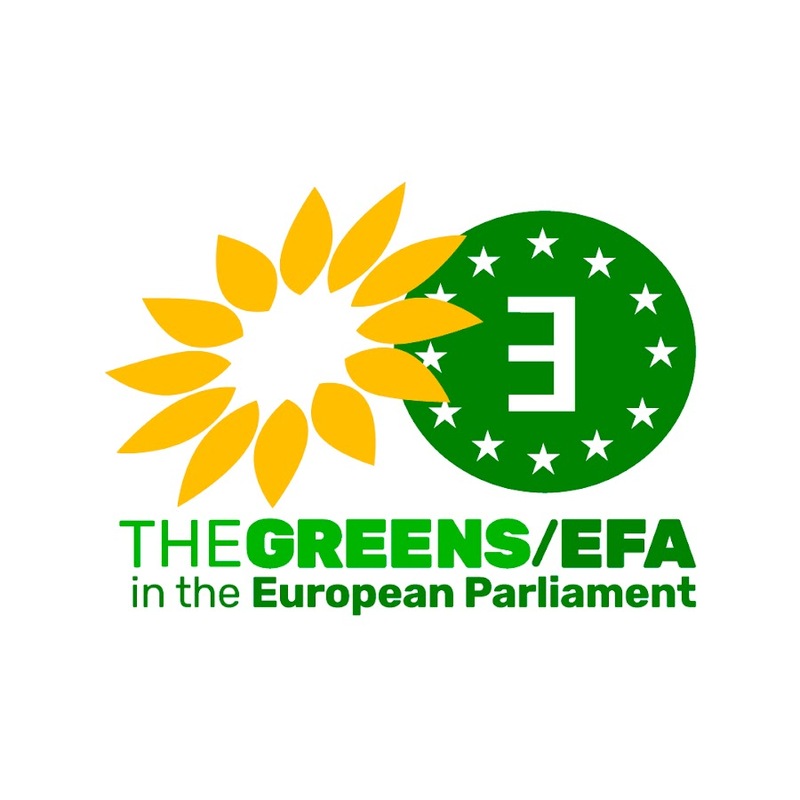 Secondly, we believe in a green and prosperous Europe. We need to tackle social inequalities, as well as territorial ones. Europe needs as well to be the world leader in protecting the environment, creating a Green New Deal, promoting an industrial transformation. The EU needs as well to evolve toward being nuclear – free, as well to promote policies in order to revitalise urban and village centres. Thirdly, we stand for an open and intercultural Europe. This translates into the official recognition of all the regional and minority European languages in the EU. The defence of Human Rights has to be something without dispute, wherever those are being attacked. This implies as well a clear fight against the far – right in the whole of Europe, by promoting a ‘cordon sanitaire’ against it wherever necessary. We defence a Europe for young people. Europe needs to increase the Erasmus budget, tackle youth unemployment, create policies for youth housing and facilitate youth participation in everything related to the European Union. Finally we also stand for a Europe free of sexism and homophobia. Despite the important achievements we conquered during last decade, gender-based violence and violence against LGBT+ people are still a social scourge. This manifesto, represents the perspective of the European Free Alliance Youth in all these topics. Additionnally, as the youth wing of the European Free Alliance we totally subscribe EFA’s Manifesto and Spitzenkandidat Oriol Junqueras. We strongly believe that our political project represents the democratic regeneration that Europe needs. Help us to build a #EuropeOfAllPeoples!